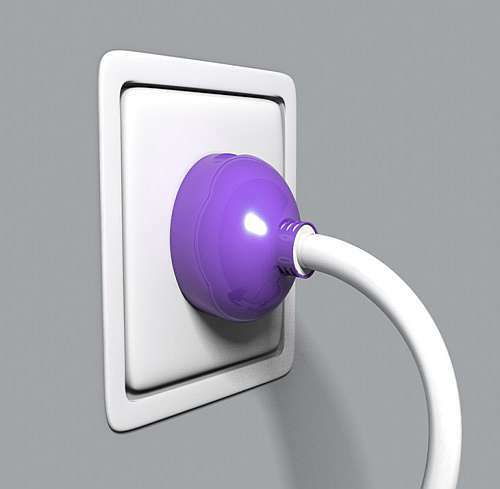 As modern technology developed, populace are getting more and more addicted on lavish, artistically beautiful and using the things to their limit and so many outstanding ideas are slowly coming out of the brain treasure box and this Let-Out Outlet can be a one of the best example of the same. This is not a geeky device but it’s one of the most important things used in our house all our household electrical applications are running with this help. 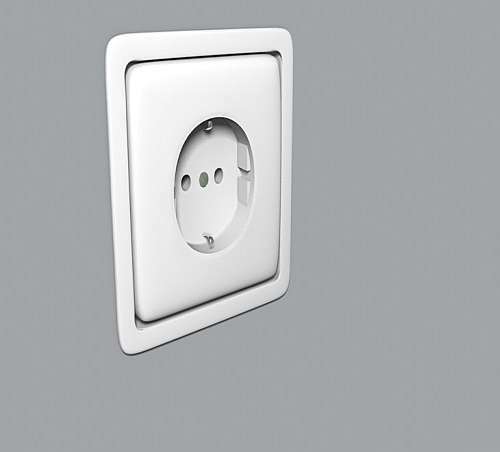 I guess if you still haven’t got it then its an electrical Outlet in which we normally plug in almost everything but the sad thing is that in one outlet, we can normally only plug in one electric cord at a time or plug 2-3 together with the help of an extension cord outlet and it looks like junk and mess the wall. 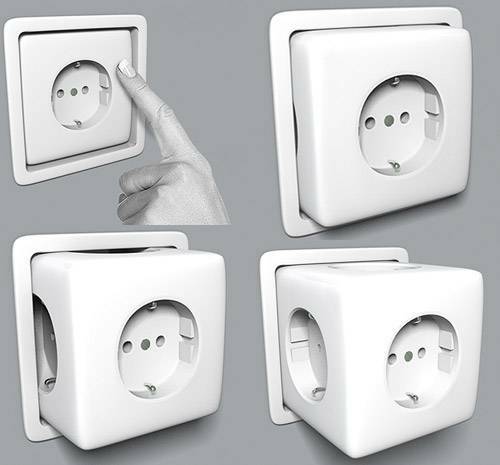 So combining everything together, Denis Bostandzic and Jelena Jovovic from Relogik have made an exquisite design with a real geeky idea by making this Let-out Outlet is a perfect example of hidden functionality, which will suit your needs as well as looks excellent and match your house decoration. This design creation already won the “Reddot Design Award”. 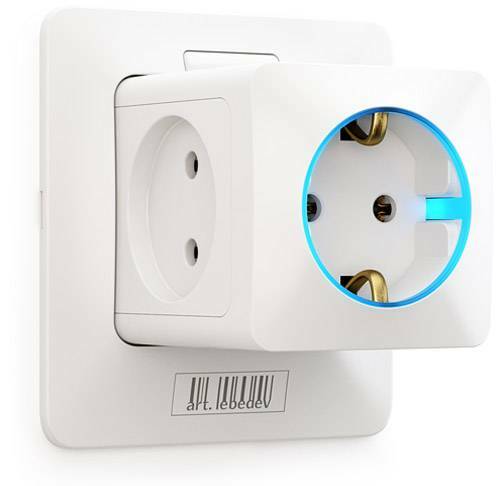 The actual purpose of this outlet is to reduce the unnecessary mess at your house wall, keep away the outlet multipliers and that your cables are neatly organized making things easier and aesthetically great. 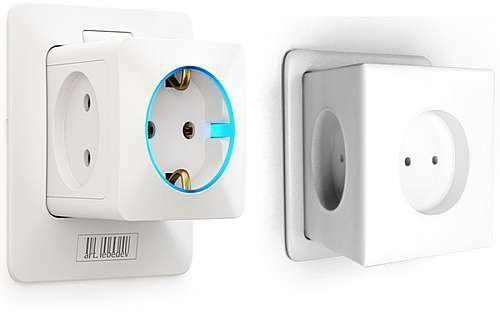 If you want to plug in one plug then no need to do any thing but if you need more points together, then just simply push the outlet out with additional 4 outlets which used to hide inside the walls as long as you don’t need them. 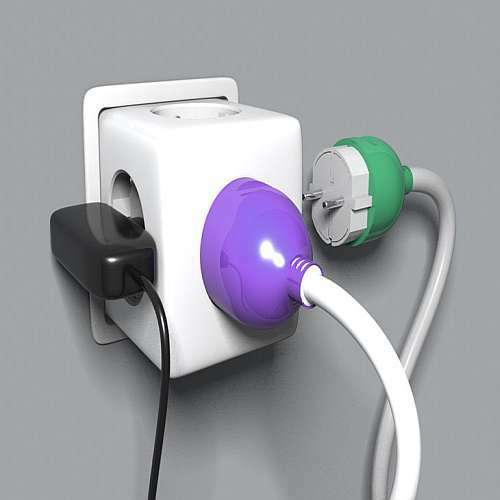 Simple and neatly designed which I am sure is going to be a household norm in the years to come. You can see some geeky design like Rare Chair design for your home or home security device like Rovio Wowwee Robotic Home Sentry.